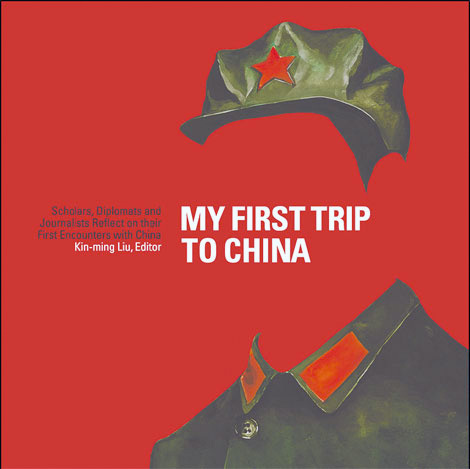 Because each account is short, My First Trip to China is an insightful and accessible book to pick up and read for small bursts of time. The collection works because you start noticing nuance after the second or third travelogue of, say, visiting China in the 70s. For example, the authors almost all obsess over who the highest-ranking official they saw on their trip was, and how successful were they in having a conversation with a “common” person. Get it from Amazon, HKUPress, Book Depository.